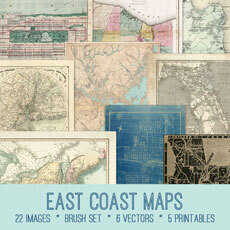 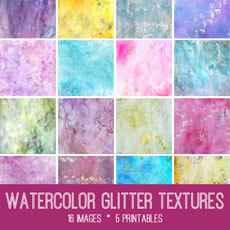 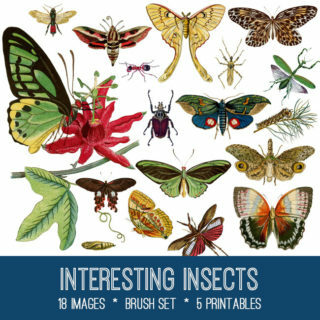 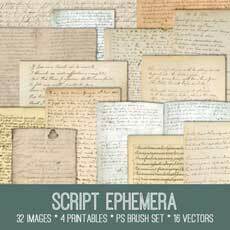 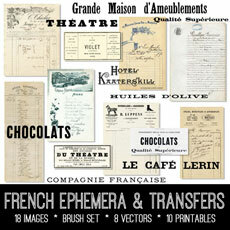 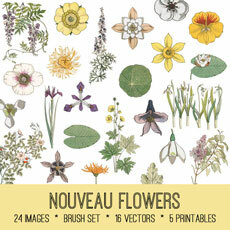 French Ephemera & Transfers Kit – Graphics Fairy Premium! 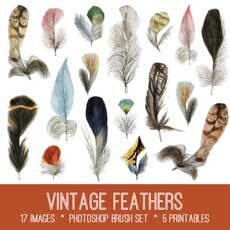 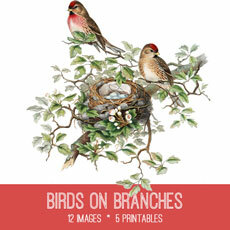 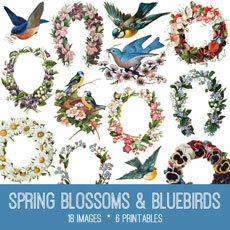 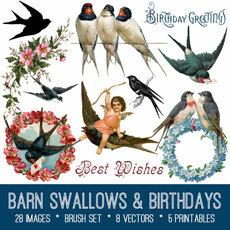 Birds on Branches Image Kit -Graphics Fairy Premium Membership! 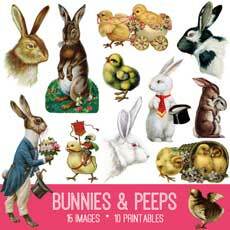 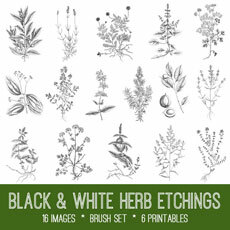 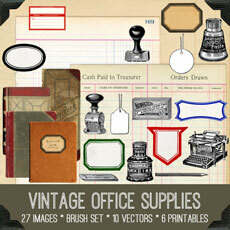 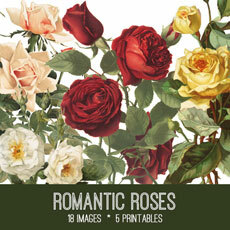 Vintage Herbs Image Kit – Graphics Fairy Premium Membership! 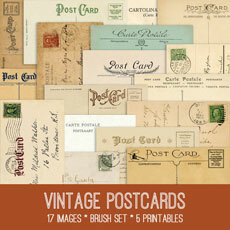 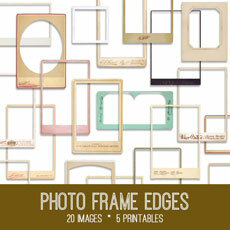 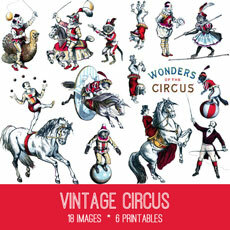 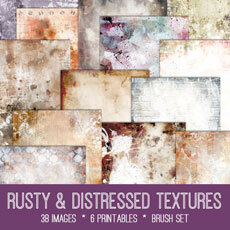 Vintage Postcard Image Kit – Graphics Fairy Premium! 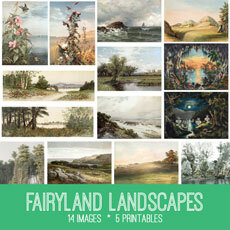 Fairyland Landscapes Kit – Graphics Fairy Premium Membership!